Summer is supposed to be fun, but unfortunately, beach and poolside fun can cause sunburn, sun damage, and angst about being swimsuit ready. 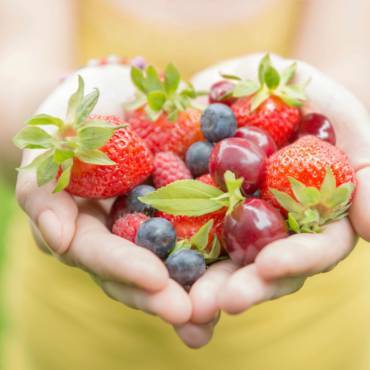 Aside from getting fit, getting skin in summer shape and keeping it healthy needs to be on top of everyone’s summer to-do list. The right skincare products will help avoid summer skincare ails, plus create glowing skin with nothing to hide for a completely enjoyable summer. This seasonal change calls for giving special attention to skin that has been under wraps all winter. Exfoliation will eliminate dull, dry winter skin and keep pores clear during the summer. The Pevonia® Gentle Exfoliating Cleanser for face is great for all skin types, while the Clarigel Exfoliating Cleanser and SpaTeen® Blemished Skin Cleanser helps those with breakouts on the face, chest and back. Silky Skin Body Scrub banishes dead skin on the body with its soothing oat-base or choose the De-Aging Saltmousse Papaya-Pineapple with sea salt fused with nourishing squalane from olives and tropical aromas to herald in the summer. 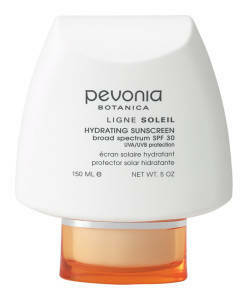 Counteract UV rays with Pevonia’s multitasking Hydrating Sunscreen SPF 30 or YouthRenew™ Tinted Cream SPF 30; both provide proper sun protection. Keep your sunscreen out of the sun, off the dashboard and in your beach bag to keep it potent and remember to check expiration dates. Keep sunscreen out of the sun, off the dashboard and in your beach bag to keep it potent and remember to check expiration dates. For more details see Top Sunscreen Myths, Why Use Sunscreen?, Best Ingredients + Products for Sun Protection and How to Incorporate Sun Protection into Your Routine. When sunscreen is forgotten, not reapplied or spots are missed, chances are a long summer day will equal the redness and pain of sunburn, plus sun damage down the road. Keep the After-Sun Soothing Gel on hand to cool and help arrest the damage. If hyperpigmentation occurs, use a lightener that will lighten dark spots plus reduce inflammation. Summer sun exposure, excessive heat and too much time in the pool also tends to dry out the skin, while humidity and perspiration tend to increase oiliness and cause breakouts. To address summer dryness or oiliness it is a must to change up face and body skincare products. Those who tend to feel dry in the summer need to add extra moisture to their regimen. 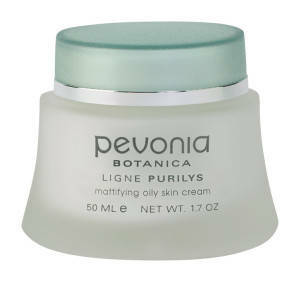 The Phyto-Aromatic Mist can be sprayed throughout the day, even over makeup, to hydrate parched skin. Pevonia’s Hydrating Toner, Sensitive Skin Lotion, RS2 Gentle Lotion and Timeless Repair Lotion can also be spritzed as needed. Applying the Intensifier Collagen & Myoxy-Caviar® before you moisturize will deeply hydrate as well. The “C” Complexe with Oxyzomes is another great moisture-boosting serum that gives skin extra protection against the sun’s free radical-producing rays. 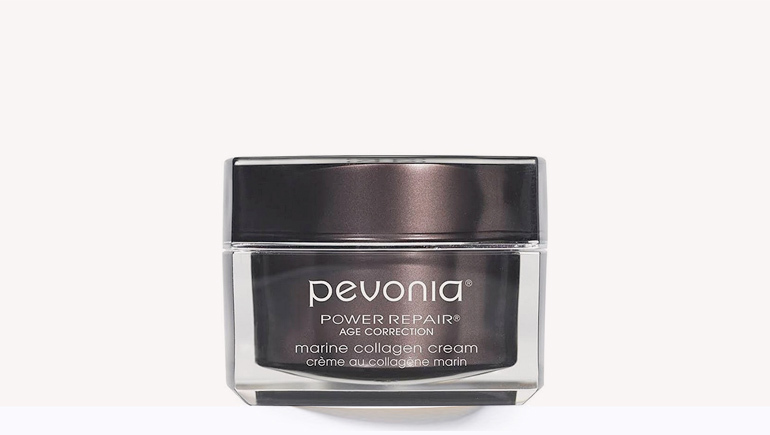 For those whose oil surges with summer heat and humidity and makeup that disappears, Pevonia’s Mattifying Oily Skin Cream and “C” Évolutive Eye Gel helps makeup stay put. If you normally use a creamy cleanser in the winter, switch to the foaming Phyto-Gel Cleanser to banish excess oil, sweat and sunscreens without drying the skin. While sun exposure appears to clear up acne by drying the skin, it is not recommended. It may trigger rebound oil production, inflammation and more breakouts; not to mention sun damage or cancer. 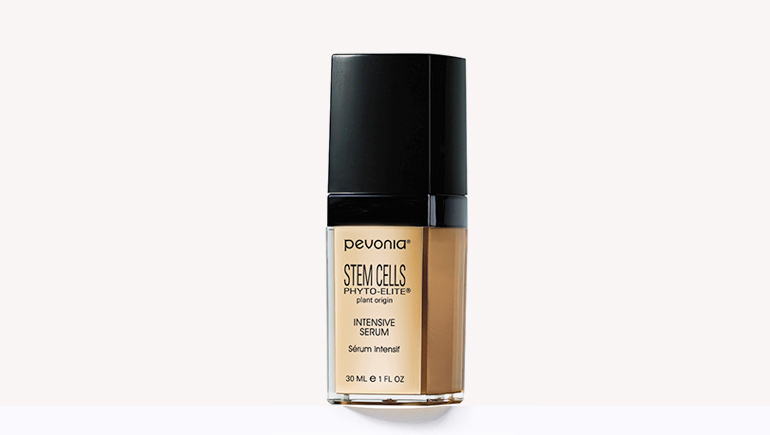 Pevonia’s acne products help banish breakouts, all season long. So, you don’t have the body you hoped to show off this summer? Don’t fret. 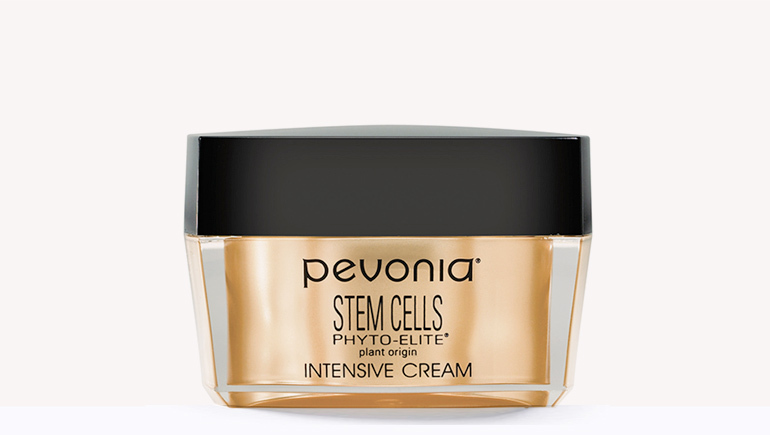 Instead, hit the gym, follow a healthy diet (watch sodium, but no crash diets) and faithfully use Pevonia’s Smooth & Tone Body-Svelt Cream for a smoother, firmer physique. Be sure and exfoliate first to allow the cream to penetrate as deeply as possible. Lastly, more frequent shaving in the summer often equals razor burn. Avoid it with the Easy-Glide Shaving Emulsion. Although originally created for men, it can be used by both sexes to help prevent razor burn. After shaving, the Soothing After-Shaving Balm for Men and After-Sun Soothing Gel are great to help soothe irritated skin. Ready for la playa? We are!